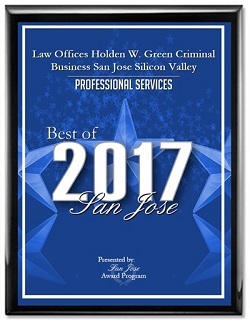 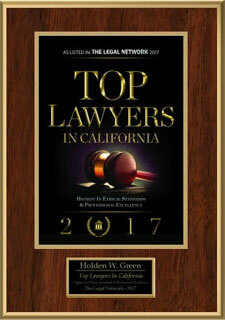 The Law Offices of Holden W. Green, A Professional Corporation, provides confidential, professional and aggressive representation to clients in San Jose and across the Bay Area of California. 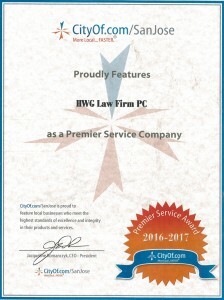 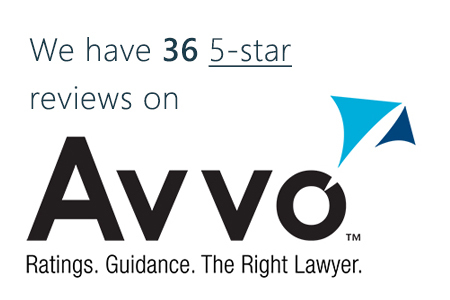 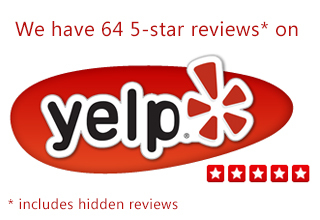 Our law firm is committed helping clients facing criminal charges and other legal challenges. 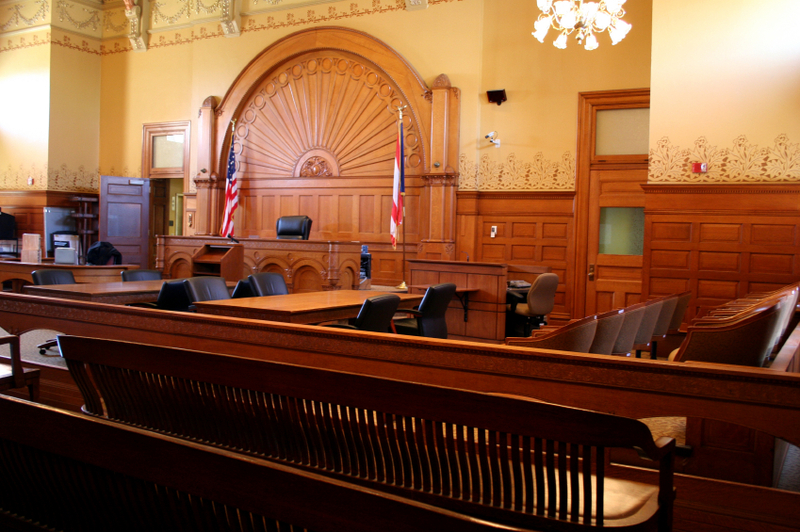 We handle most criminal defense matters. 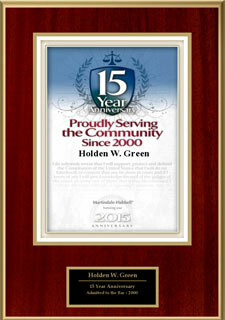 Mr. Green is a skilled criminal defense attorney and prides himself on maintaining an open line of communication with his clients.